The events that occurred in 2009 would have forever change my life. After a rushed flight from New York to California, I met my maternal aunt as she was coming out of the ambulance. Our eyes met as she said hello, and her appearance had dramatically changed from my last visit. Cancer had taken away her beautiful locks, and left her body weakened and frail. I watched her being settled in, trying to embrace the reality of the inevitable. There were no more treatments, no more time, only to spend these precious moments together. That night, my cousins, mother, and me would carefully watch and speak to her. She made it clear that she wasn’t ready to go, but the cancer was too great. She passed away that night and the days thereafter were a blur. However, a spark ignited in me that day. My aunt’s passing was a reminder to live my life to the fullest, and to ensure that I made my passion in beauty a reality. For those that know me, and have become my client, being in beauty was not a mistake. My grandmother, Zella was a hairstylist who suffered from alopecia, and my mother, Linette, was a borne seamstress, creating toys and clothing for my brothers and me. They were both strong willed and business minded, instilling me the value of my gift and the importance of servitude to others. Although I have lost many of my closest loved ones to cancer, I found my love for transforming others during this journey. For this reason, I am able to present my artistry using this platform, to create designs that transform my clients, increasing their confidence, and for some, providing them with closure to a challenging journey. I thank you in advance for trusting in my craft. I look forward to meeting you soon and thank you again for considering me as your artist. 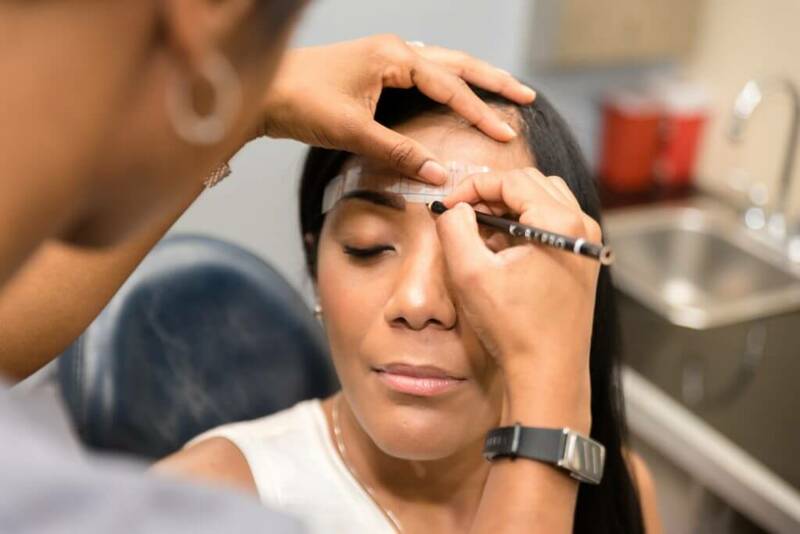 Angela Gibbs is the CEO/ Sole Artist of CÖSBEAU INK (also known as Black Beauty Bar, LLC), a permanent makeup studio specializing in cosmetic tattooing for women. Angela is a Hofstra University graduate, who holds a Bachelors of Business Administration in Business Management, and has 18 years of combined professional experience in marketing, management, operations, cosmetology, aesthetics, permanent makeup & eyelash artistry. 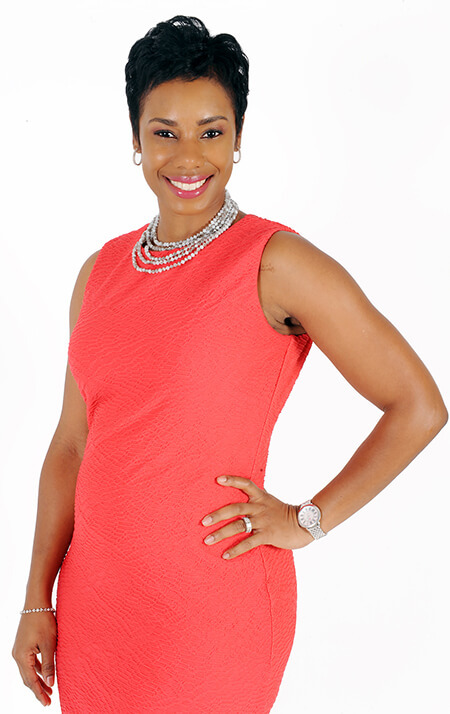 Angela has spent the majority of her career in parallel of two industries- beauty & investment banking. She has thrived within these areas as an artist and professional, building a strong foundation as a results-driven individual. She is known as a caring, dedicated artist who takes an extreme amount of pride in her work and people. 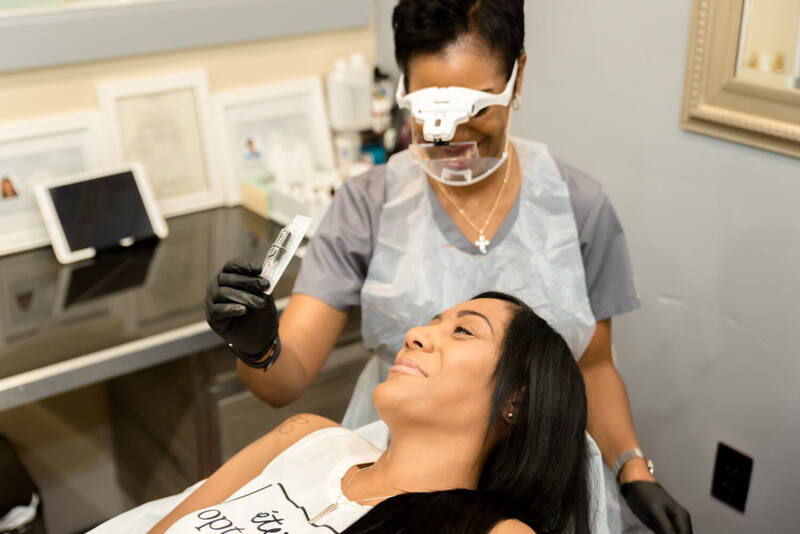 Angela completed permanent cosmetics training and apprenticed with April Meese of Enhancing Beauty; advanced training with well renowned artists to include an intensive areola repigmentation training with Mandy Sauler of the Sauler Institute at Penn Medicine. 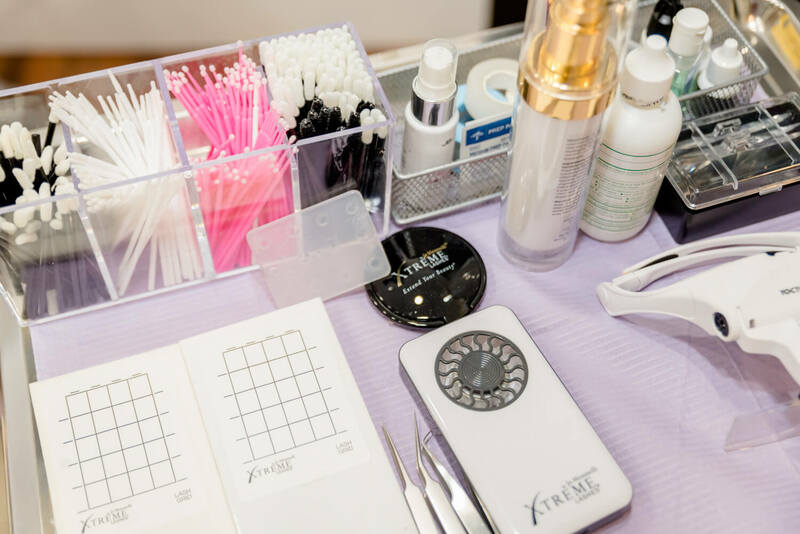 She holds a Certified Permanent Cosmetic Professional designation with the Society of Permanent Cosmetic Professionals where she remains in compliance with the organizations’ high standards in education, professionalism, and ethics. Additional certifications include Bloodborne Pathogens, HIPAA, and Basic Life Support. Mastering color theory, Angela’s expertise allows her to create designs for a multi ethnic client base who enjoys her warm personality and consultative approach. Angela ensures that she keeps current with the advancements in innovative techniques in aesthetic (skincare), cosmetology and tattoo artistry; offering high quality products and tools to execute her sought after designs.